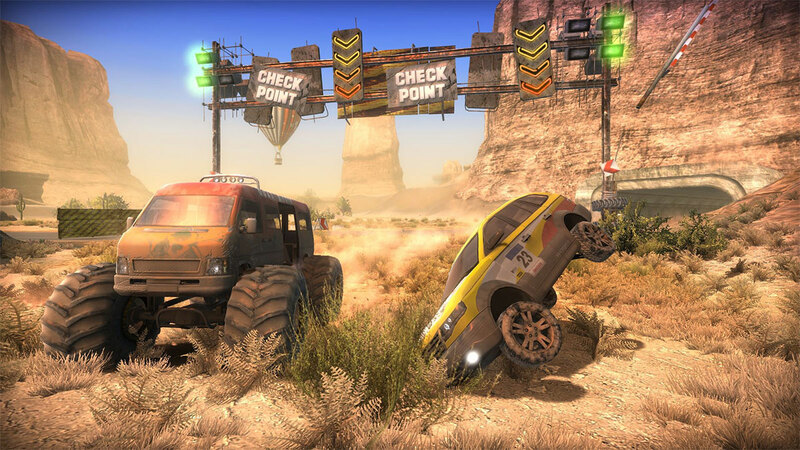 Try exciting innovations in the off-road racing genre! 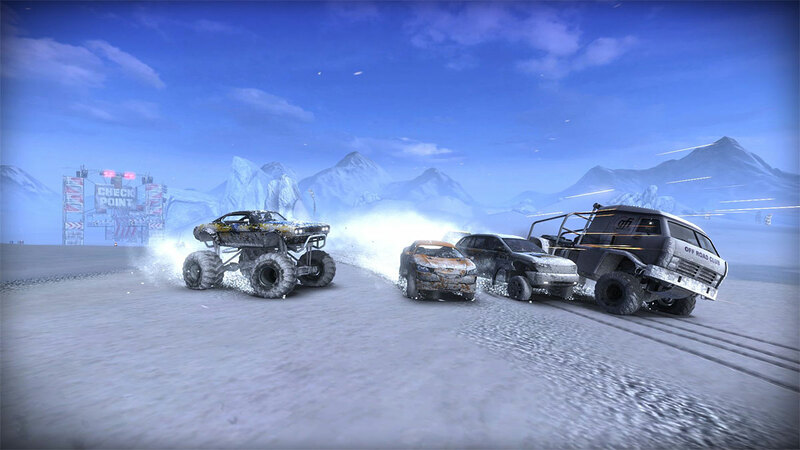 The sequel to the famous game, Insane 2 develops the innovations of the original groundbreaking racing action combination. Traditional time trial races are now also complemented by nine more game modes, including the well-known «Capture the flag», «Gate hunt» and «Pathfinder», as well as new types of competitions, including the bonus hunt, area control and helicopter pursuit. 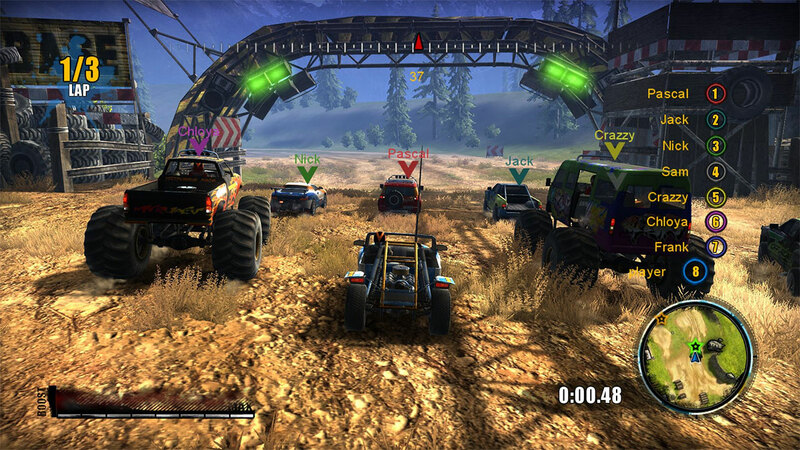 All these modes are also available in multiplayer, supporting up to eight players.